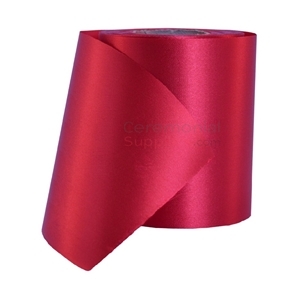 Balloons are a staple in every festivity, every celebration, and every commemoration. No matter how grand or how small, balloons are appreciated as a tribute, or recognition to a person, or group of persons. They are also one of the main attributes to a beautifully decorated space. For grand openings, our X-Large red balloons are the perfect ornament. Their red pigment is bright and bold, making the white lettering stand out for everyone to easily read. These giant balloons are sold individually so that you can customized your event's look. 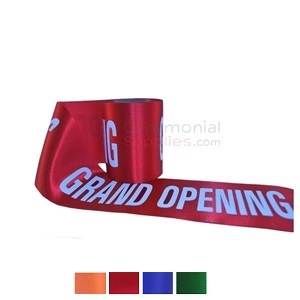 They inflate up to 3 feet in diameter, a great deal larger than the standard size. 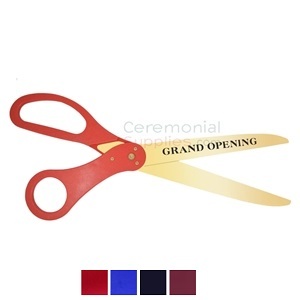 The largeness of these red balloons matches up to the momentousness of your grand opening ceremony. 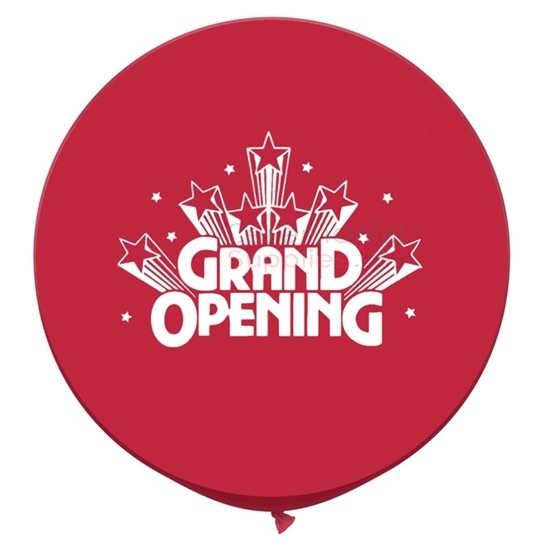 Get them to complement our standard size 11” grand opening balloons with matching print design.